Freeform techno from a Swedish veteran. 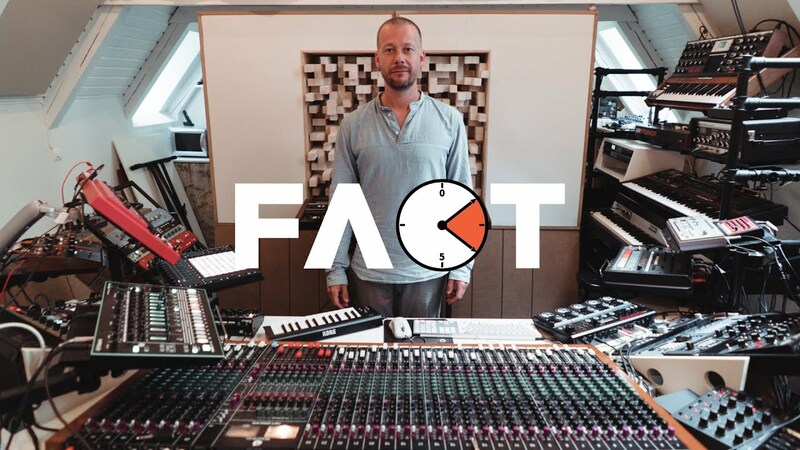 As one half of Minilogue, Sebastian Mullaert helped to define the melodic techno sound of the 2000s. Today, the Swedish producer is a successful solo artist in his own right with releases on Kontra-Musik and Hypercolour. We visited Mullaert at his picturesque woodland studio in the south of Sweden to see what he could make with his formidable setup in just 10 minutes. The result was a freeform techno cut that even saw him make use of his violin. Sebastian Mullaert’s All The Keys Are Here EP is available now on Apollo Recordings.